High school students feel a lot of pressure, to be perfect, to succeed, to live. 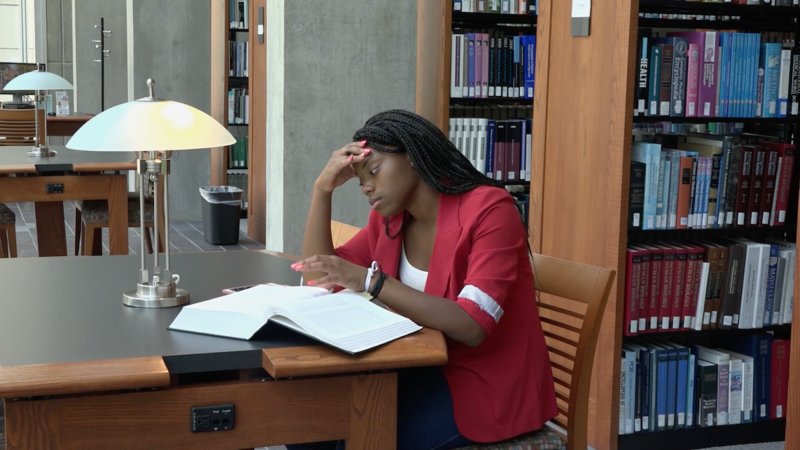 This PSA talks about high school dropout rates and the pressure students face. 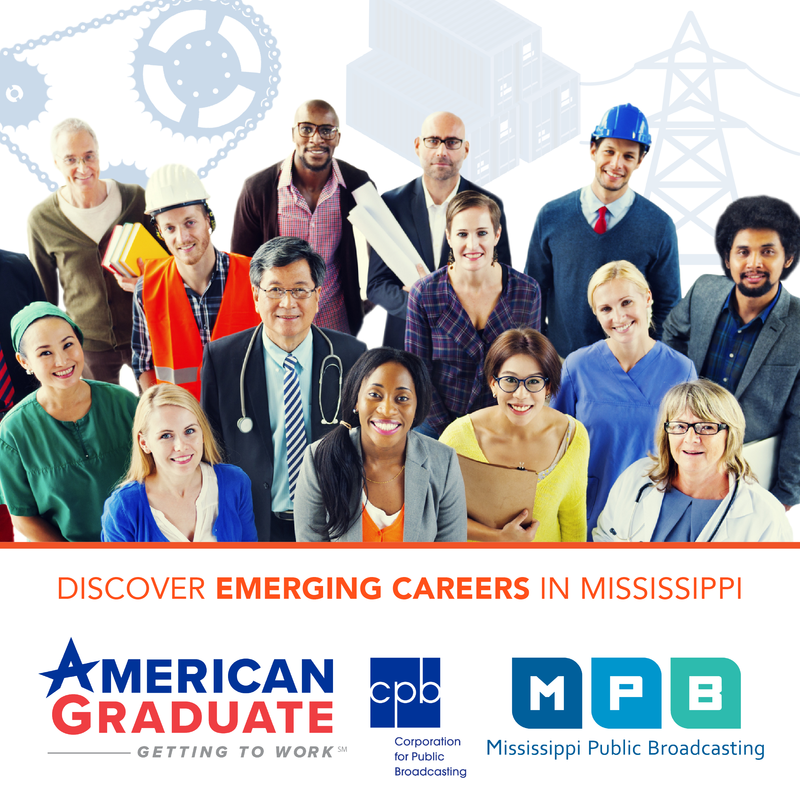 This program is an outreach initiative of Mississippi Public Broadcasting’s Education Department and was filmed during the 2016 Can I Kick It? Youth Summer Media Institute.